How it Works: Use this gift voucher on AllGifts.ie to order gift cards for use in any Brown Thomas store . Or you can swap this voucher for any other gift or voucher listed on AllGifts.ie. 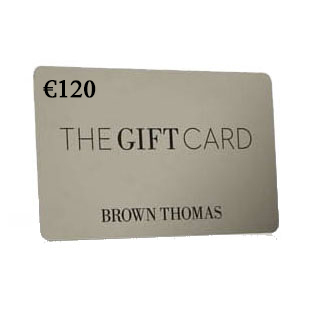 Brown Thomas gift cards are posted out free of charge once ordered. 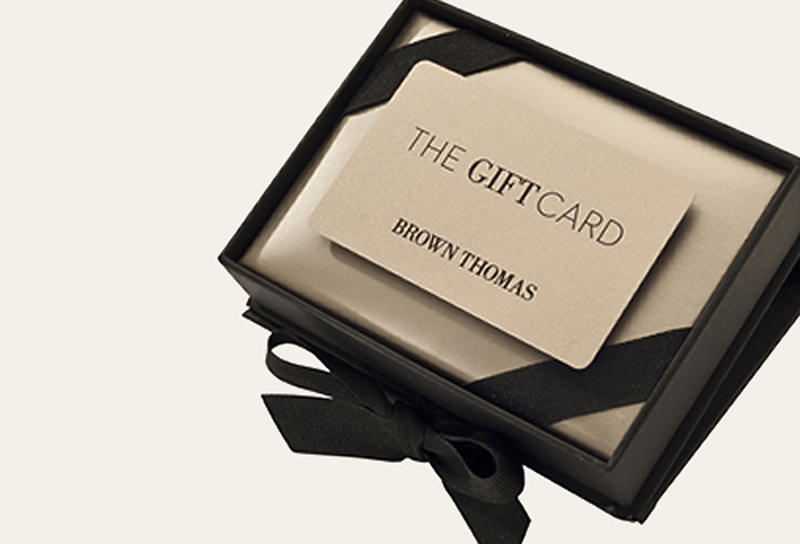 Brown Thomas gift cards are available in denominations of €50 (e.g. €50, €100, €150, €200 etc). Minimum gift card value is €50.